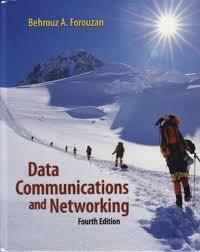 Download Data communication and Networking bu Behrouz A. Forouzan. Networkace is the Best CCNA CCNP CCIE Cisco And MCSA MCSE Microsoft Certification Training Institute in M.P. (INDIA).